Relax in the white sand of Playa Rincón or take a refreshing bath in the crystal clear blue waters of its shores. Its accessibility is limited to pedestrians, horses, or boats, making the beach a true remnant of peace that cannot be compared to any other touristic beach. 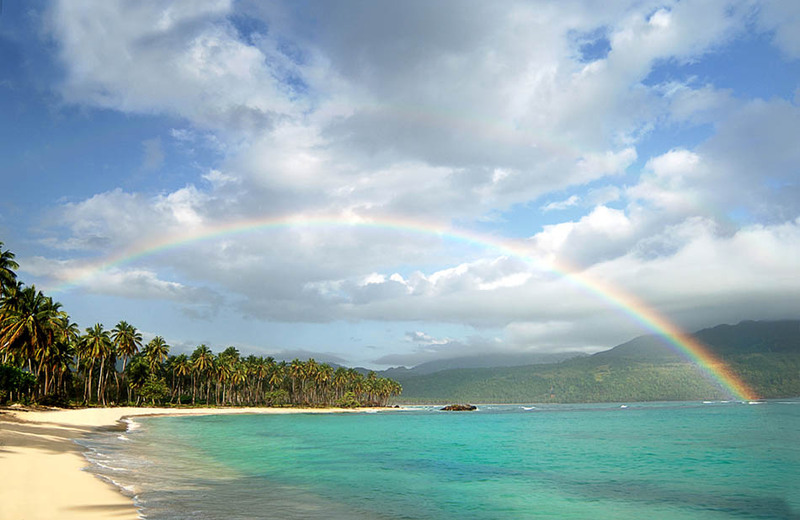 Trips depart from the town of Las Galeras or the different hotels towards this beach while those tours on horseback, go through the surrounding mountains giving a new perspective to the experience filled with the lushy tropical vegetation and the sound of the birds. 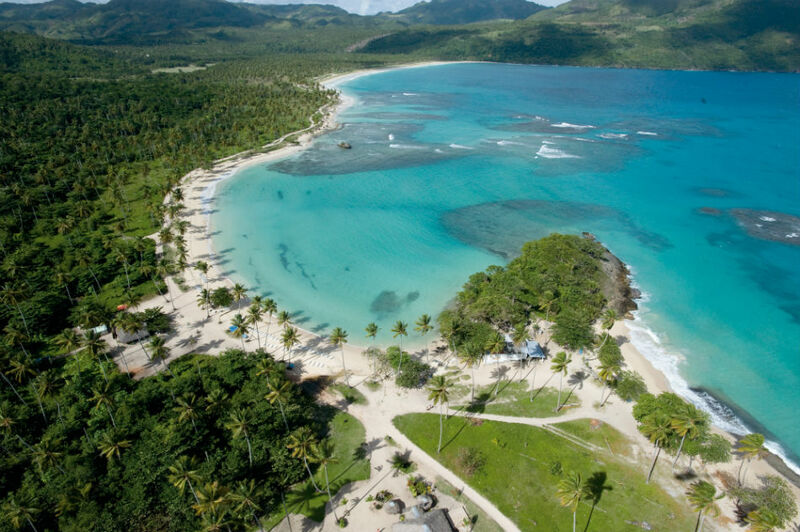 The coast of Playa Rincón beach is also ideal for watersports such as sailing or windsurfing and the clear water is perfect for snorkeling. The lush vegetation surrounding the sand of this beach offers the ideal place to relax under the shadow of the coconut trees, as you hear the sounds of the rainforest and the sea. 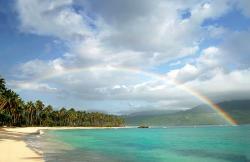 Only 5 kilometers to the west of Las Galeras, following the coast.